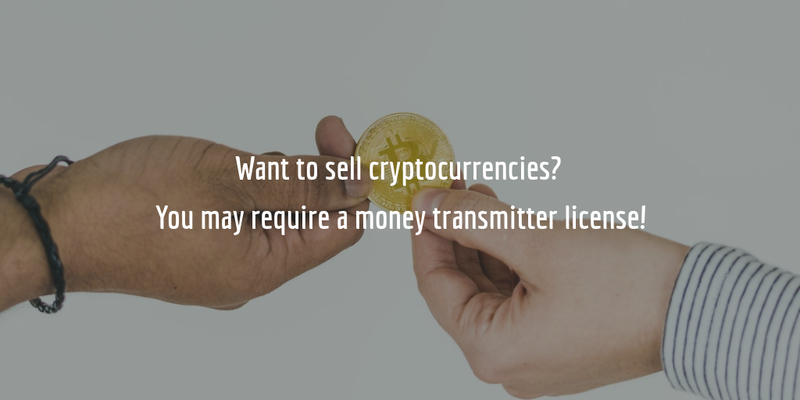 Do You Need a Money Transmitter License to Sell Bitcoin? Home > Blog > Which States Require Crypto Businesses To Get A Money Transmitter License? Which States Require Crypto Businesses to Get a Money Transmitter License? Regulations for cryptocurrency transactions are a murky territory. While the Federal Reserve and the Internal Revenue Service (IRS) do not view bitcoin and other cryptocurrencies (crypto) as real currencies and tender, this is not the case with certain states. Over the past few years, a number of states have introduced various regulations and laws that specify how they treat cryptocurrencies. Some of these states have moved toward excluding crypto from their Money Transmitter Acts, and have adopted an altogether lax approach. Others have moved to define such currencies as equal to fiat money – hence requiring businesses to obtain a license and money transmitter bond. Moreover, not all states have taken a stance on this issue and many are yet to introduce legislation that addresses the state’s approach to crypto. 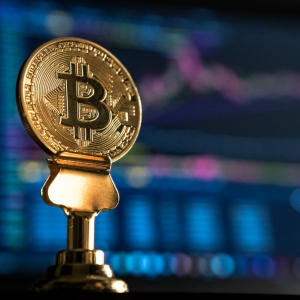 Keep reading for a brief overview of how crypto is viewed across states and whether you require a bitcoin money transmitter license. Altogether the federal government’s stance toward cryptocurrencies has been to leave states alone in determining how to regulate crypto. Many federal agencies, such as the U.S. Securities and Exchange Commission (SEC), the Federal Trade Commission (FTC), and the Consumer Financial Production Bureau (CFPB), have asked crypto to be regulated but there is no uniform federal policy at this point. Apart from the above requirements, there may be a number of other licensing requirements you need to comply, depending on the state you are located in or doing business in. Do I Need to Get Licensed in My State? FinCEN’s requirements are in fact the easier part of the business registration equation. While there are a handful of states that explicitly require businesses that deal in crypto to get licensed and bonded, most states either have very broad regulations or have not introduced laws at all. To complicate matters further, states that do not regulate cryptocurrency businesses may still require them to become money transmitters if they exchange crypto for fiat money. Therefore, if you are wondering if your state’s Money Transmitter Act requires you to get licensed, make sure to contact your licensing authority. It is expected that states will continue clarifying their position on crypto in the coming years and legislation may change frequently. As of the time of writing, here are the states that DO regulate businesses dealing in cryptocurrencies, and require them to get licensed and bonded. Currently, a handful of states have definitive legislation which requires businesses dealing in cryptocurrencies or exchanging such currencies for fiat money to become licensed and bonded. Moreover, at least two other states – Alaska and Hawaii – have introduced legislation which is currently being reviewed and may be passed sometime this year. Bills in these two states also include the requirement for crypto dealers to become licensed as money transmitters. The licensing process in all of the above states varies widely. Bond amounts are also subject to different requirements. For example, New York and Connecticut determine bond amounts on the basis of a business’s amount of transactions. Bonds in North Carolina and Washington, on the other hand, vary between $150,000 to $250,000 for the former, and $10,000 to $50,000 for the latter. All of the remaining states not listed above either have not yet clarified their position sufficiently or have adopted legislation that does not require such businesses to get licensed. Still, if you are about to deal in cryptocurrencies, it is advised that you consult your local Department of Revenue or other licensing bodies to make sure you that you don’t need to be registered as a money transmitter. The cost of your money transmitter bond will depend on the bond amount as well as your personal credit score. Bond cost is a fraction of the full bond amount and is determined by the surety on the basis of your credit score. The higher your credit score, the lower your bond rate will be. Want to get a free and exact quote on your bond? Simply complete our bond form and we will provide you with you a quote on your bond.